Dare to compare on this product, and you will not find a better product at a better price! For a limited time, you can buy this style for promotional, full roll pricing. Rolls are 12x150. Internet pricing only. Must mention coupon code SAVENOW. Sentiment 42 is one of our favorite mid line products, with fifteen of the most popular colors in the grey and neutral tones. Comfortably soft, and easy to clean. 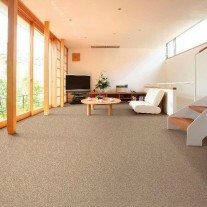 Rest assured this carpet is made for beauty and active lifestyles! High style, comfort, and sustainability! 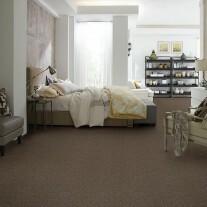 This color palette is available in a 42 or 60 weight. 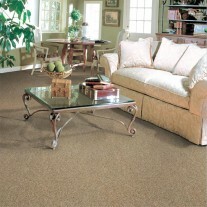 Let us help you create a floor that gives you the best of beauty and durability. First quality, and great long term warranties. Excellent for all residential areas. Headquartered in Dalton, Georgia. 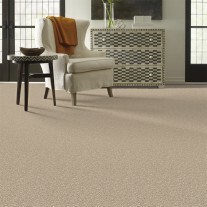 Dalton has long been known as the Carpet Capitol of the World, and is recognized for its direct wholesale pricing, and huge savings on carpet and hard surface. We sell direct to you, cutting out the middle retail pricing, leaving money in your pocket for other projects. Yes, it all started here, in this little town, and we are honored to keep the tradition going. 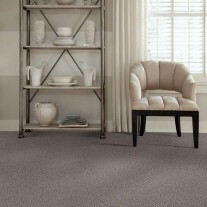 Dalton has long been known as the Carpet Capitol of the World, and is recognized for its direct wholesale pricing, and huge savings on carpet and hard surface. 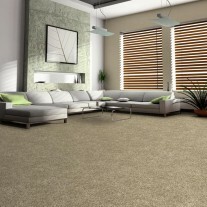 If you are looking for quality flooring at cheap prices, you’ve come to the right place! 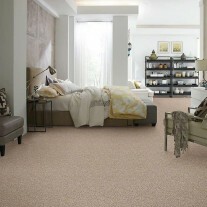 We have thousands of colors and style to choose from. 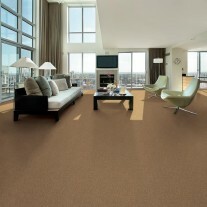 So feel free to browse, or call one of our professional floor techs for assistance. Once you make a selection you can contact us for an exact quote, then you can order a sample directly from the website. With over 30 years experience in the flooring industry, we have flooring techs that can help you select products for your specific needs. 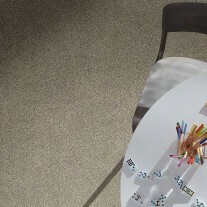 We have flooring for almost any application…Residential, commercial, church facilities, gymnasiums, office buildings, hotel and public space. We also offer installation for gymnasiums, churches and commercial applications. Buy Direct. Save Big. Dalton, Georgia is the Carpet Capitol of the World. 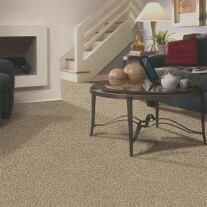 Yes, we produce most carpet sold on floors across America, from our small town here in the northwest corner of Georgia. 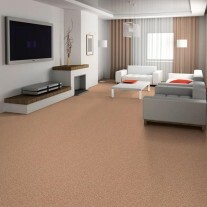 When you buy direct from DaltonCarpet.com, you take advantage of wholesale discount pricing, without the retail markup. We offer samples of our products, and send them direct to you so that you can see them in under exact lighting where the flooring will be featured. Actual items may vary in color from eletronic appearance. Despite every effort to accurately duplicate each product, when scanned to our website color and actual pattern can appear different. For these reasons we highly recommend that you order samples to view in the convenience of your own facility, and more exact lighting.